Is your white car yellow right now? You’re not alone. Alabama’s allergy season arrived a little earlier than usual this year. 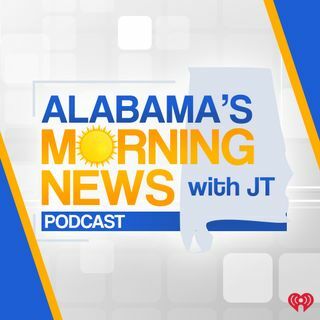 Dr. Waley Soong from Alabama Allergy and Asthma Center joins JT in our NewsRadio 105-5 WERC studios with some answers and maybe even some relief for all those who are suffering right now.